I have low aversion to risk. This and my tendency for expansive thinking explains my unconventional background. My lifestyle and career has afforded me a high resolution understanding of the world and the people in it. With the exception of companies I co-founded or companies that acquired those companies, I have been the 1st eng. or product team hire in every role I have taken. Beyond those roles, I have tackled a wide range of projects as a consultant over 14+ years. In my free time, I lead a creative life. I have written 3 rock albums, 2 screenplays and a portfolio of short stories. I am currently working on a trilogy of sci-fi novels. *Percentages are arbitrary but they look nice. A software platform featuring tools and a professional network designed to assist hardware brands with D2C product launches. 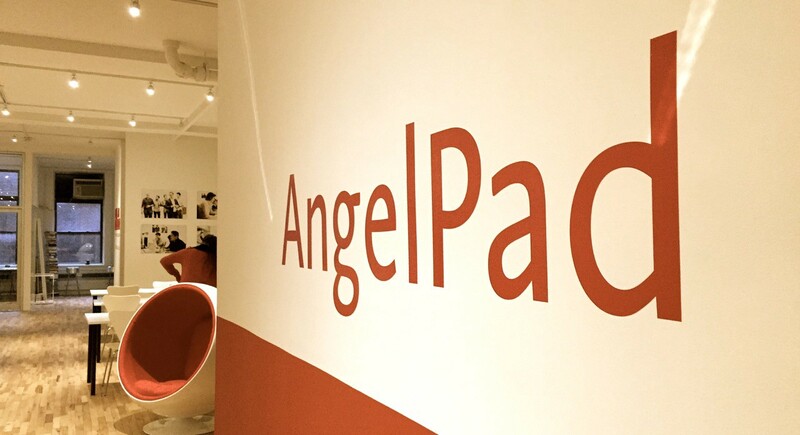 Pitchtop was 1 of 12 companies inducted into #1 worldwide ranked accelerator Angelpad. 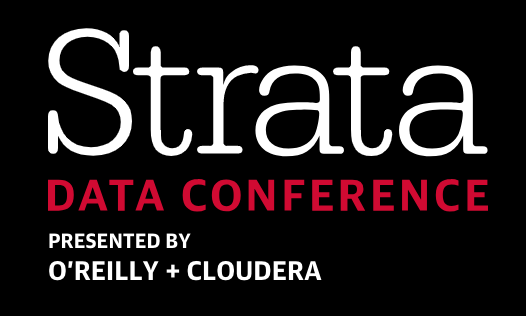 Delivered speech at O'Reilly's Strata Summit "The Business of Data" entitled "Aligning Brands and Influencers"
A SaaS platform for creators to engage audiences across email and social networks. Backed by First Round Capital, 500 Startups, Lowercase Capital, and Founder Collective. Clients Lady Gaga, John Mayer, Aziz Ansari. 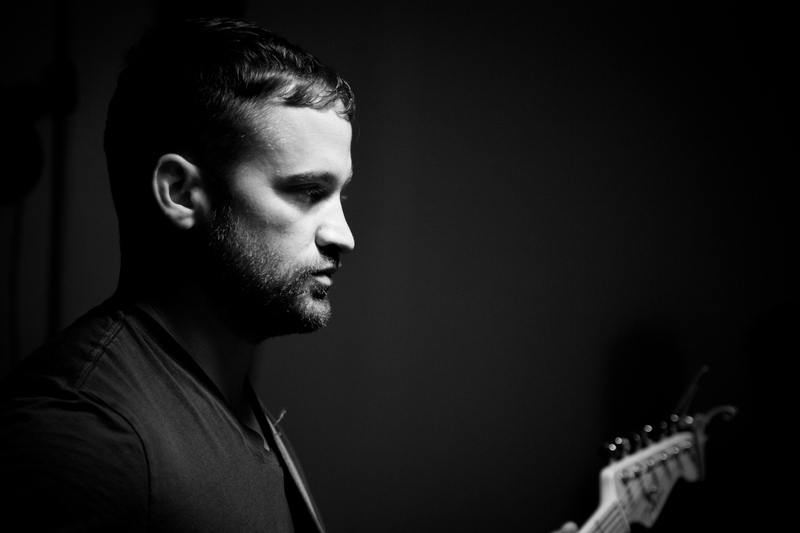 Co‐founded Social CMS boosting fan engagement for customers Linkin Park, Black Keys, Gatorade and more. Exited to FanBridge in December of 2012 in a total deal worth several million dollars. Product strategy, development consultant, and start‐up advising for venture‐backed startups and agencies. Projects ranged from productivity streamlining to social app strategy to growth engineering. Clients have included Viewzi, YouTube, SocialWise, Blast, Gold Rush, FFWD, BeInTransit, past employers FanBridge, RockYou and more (it's a long list). 1st Engineer hire at Sequoia‐backed start‐up. I developed super viral apps that reached over 100m monthly active users. You might remember them as Likeness Quizzes, Super Wall, Slideshows, Zombies, and more. 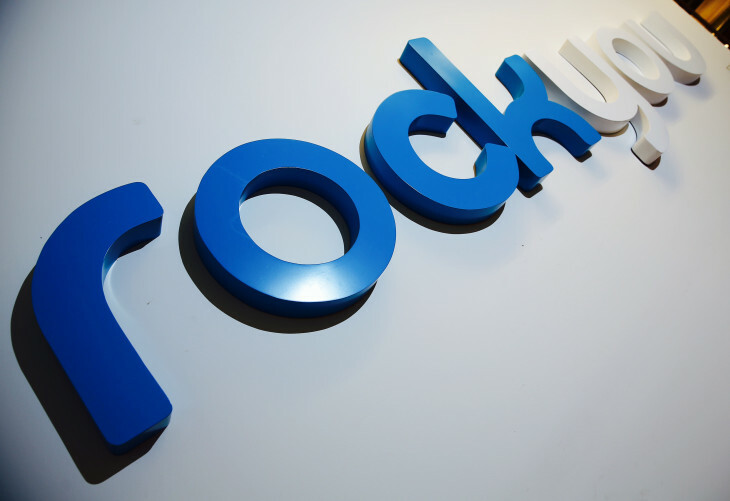 RockYou was in the top 3 developers on Facebook from the time we launched on the platform until I left. 1st product hire at search startup by founders of MySimon (acq. by CNET for $700m) backed by Ron Conway. The Symbolic Systems Program (SSP) at Stanford University focuses on computers and minds: artificial and natural systems that use symbols to communicate, and to represent information. Read more.